So this is probably a very simple question. I have my NodeMCU set up and working where it connects to wifi and sends a push notification. Currently it does that automatically when connected to power. What I want to do is connect it to my Leonardo Micro so that at a part in the Leonardo sketch it sends a signal to the NodeMCU to run the sketch to trigger the push notification. So simply, which ports should I connect and what code should I change. Here is my working NodeMCU code. As a reminder the pinout on my boards are as follows. It's like button, simply connect arduino micro pin to nodeMCU pin and GND of arduino to GND of nodeMCU. In both codes select the PIN according to your choice. Not the answer you're looking for? 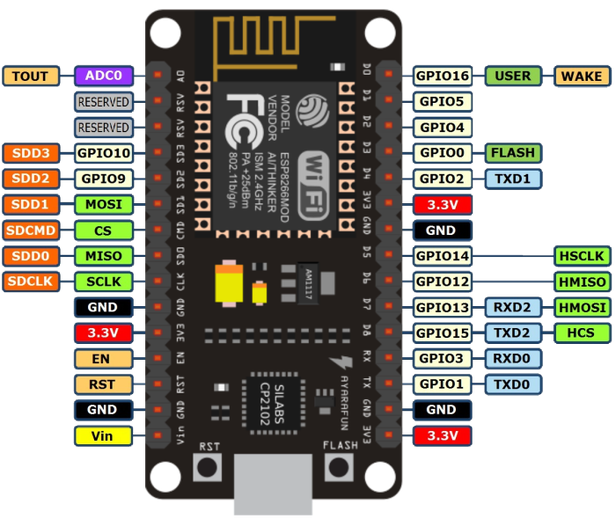 Browse other questions tagged nodemcu arduino-leonardo arduino-pro-mini arduino-pro-micro or ask your own question. 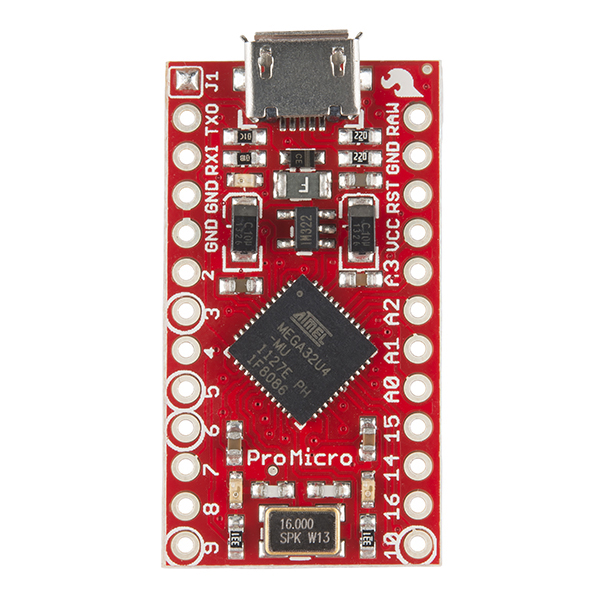 Use Arduino pro micro to program pro mini?